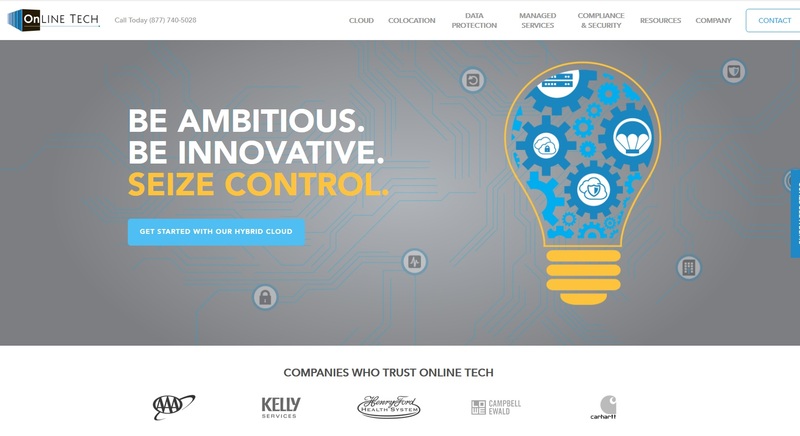 ANN ARBOR — Online Tech, the Ann Arbor-based cloud IT services provider, announced it had acquired the infrastructure-as-a-service and data protection businesses of the Austin, Texas-based IT services provider Neverfail. Terms of the transaction were not disclosed. Online Tech officials said the acquisition, which includes Neverfail’s five cloud nodes and assets in North America, Europe and Asia-Pacific, significantly increases Online Tech’s geographic footprint and its ability to serve direct customers while adding tens of thousands of new end-users through extensive channel programs. As part of the transaction, the two companies have entered into an ongoing strategic partnership in which Online Tech will become Neverfail’s preferred cloud provider for its software. The acquisition and agreement allows Neverfail to focus exclusively on software while partnering with Online Tech to provide the cloud infrastructure for compliant sensitive customers requiring a high level of confidence in their cloud solutions. In addition, Online Tech will now offer expanded managed services for existing customers and resellers that complement its current cloud, collocation, disaster recovery and security services. These include a partner-centric private cloud, enhanced data protection (with offsite backup powered by Veeam), Neverfail Workspaces virtual desktop service, Neverfail HybriStor, and Neverfail Continuity Engine. 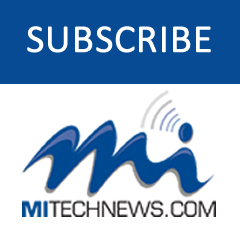 This is the second cloud acquisition in 2018 for Schurz Communications, the Mishawaka, Ind.-based parent company of Online Tech. The deal represents Schurz Communications’ commitment to growth in the cloud and managed IT services business and to offer greater access to cloud infrastructure with top-rated, 24/7 customer support and a full suite of complementary software services. More at www.onlinetech.com or www.schurz.com.